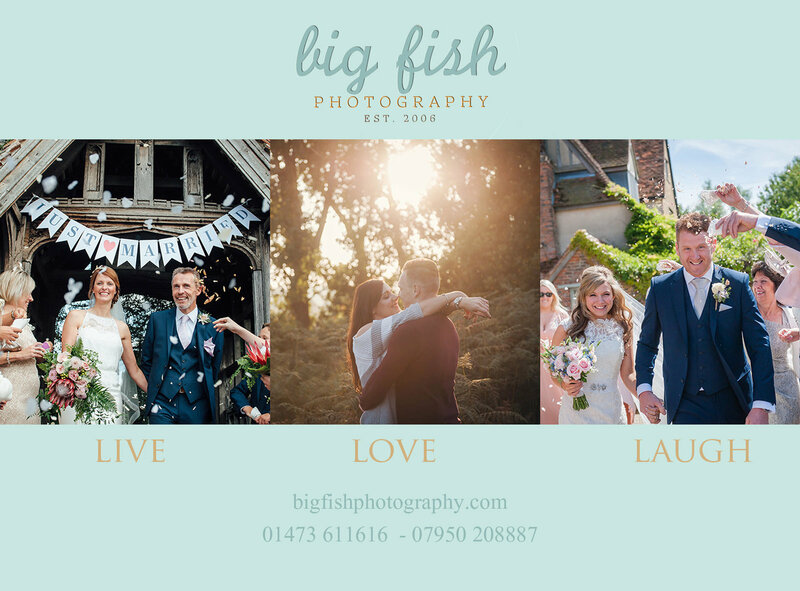 Suffolk, Norfolk, Essex and UK Wedding and Portrait Photographer Big Fish Photography | You know it’s a good wedding when the whole wedding does the Conga !! Back in February , on the 13th to be exact Kelly and Ross tied the knot with their wonderful children and family. It really was a great day to capture with so many genuine sincere and loving moments between parents and children and family members and of course bride and groom. The children were amazing and so so much fun , kids really do add that spontaneous element to a wedding day , the fun and unexpected!!! This happened with one of the page boys wearing the petal bucket during the ceremony. Wivenhoe House hosted the day, I haven’t shot here before and I really enjoyed the experience the house, grounds and staff were really lovely. A relaxed loving day led into a fun filled evening with the whole wedding party over 70 guests doing the Conga through the hotel!!! brilliant.